Friday's Fresh Market installed the Grow Walls in May of this year. 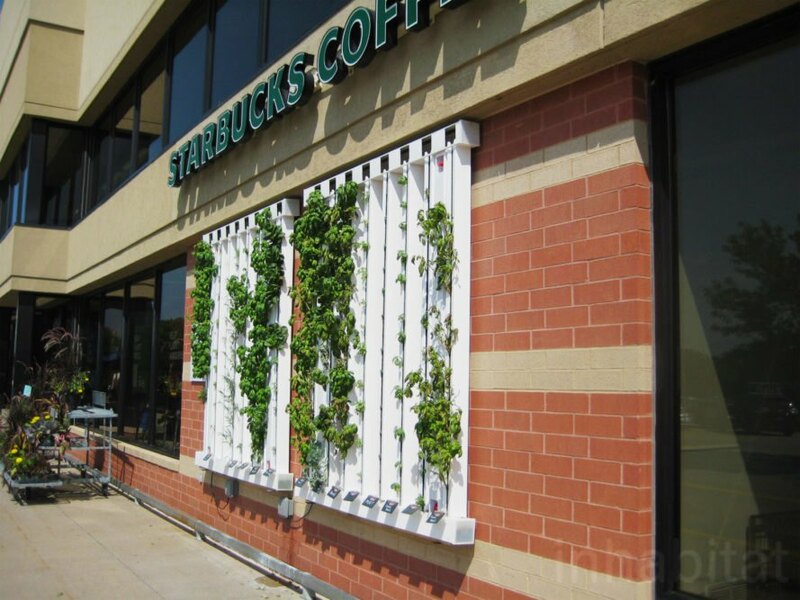 The Grow Wall at the Davenport, Iowa Hy-Vee is located near an entrance to the store. 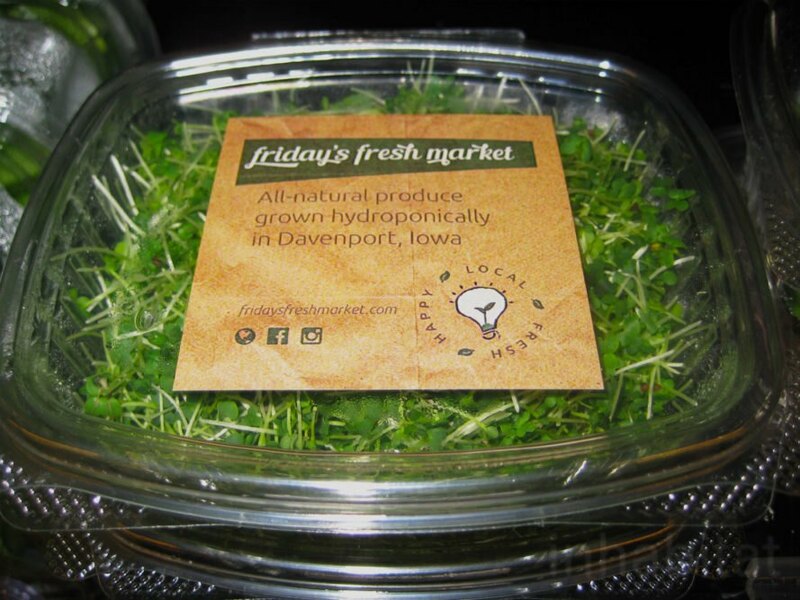 Friday's Fresh Market installed and maintains the Grow Walls. 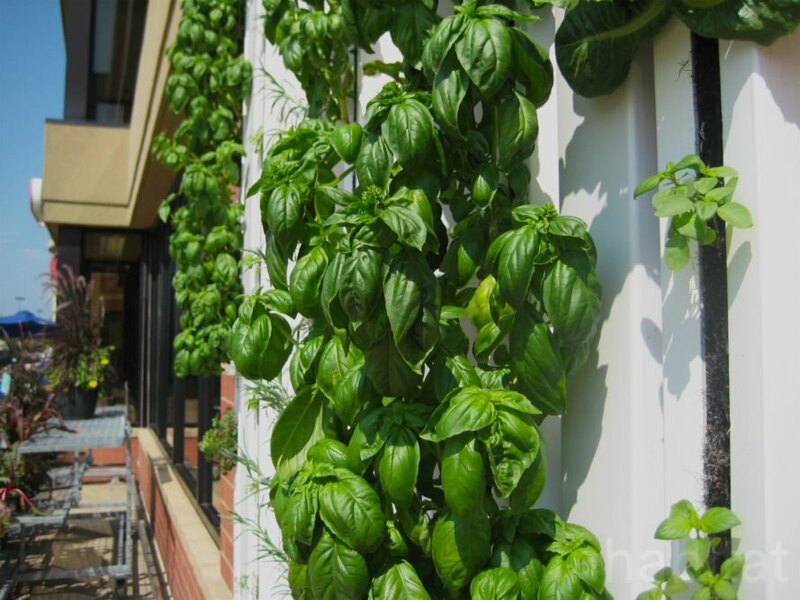 Herbs like basil grow in the hydroponic system. 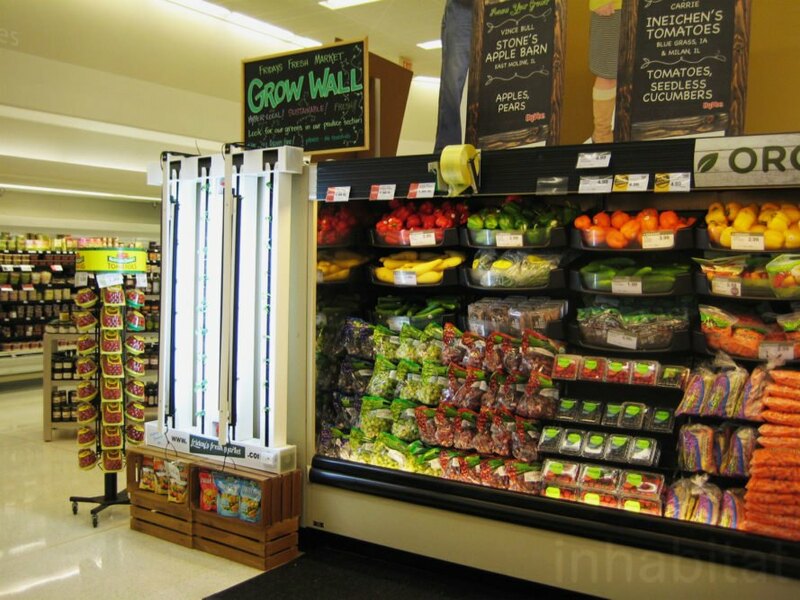 There's another Grow Wall inside in the produce section of the Hy-Vee. Friday's Fresh Market packages the produce for sale inside the store. 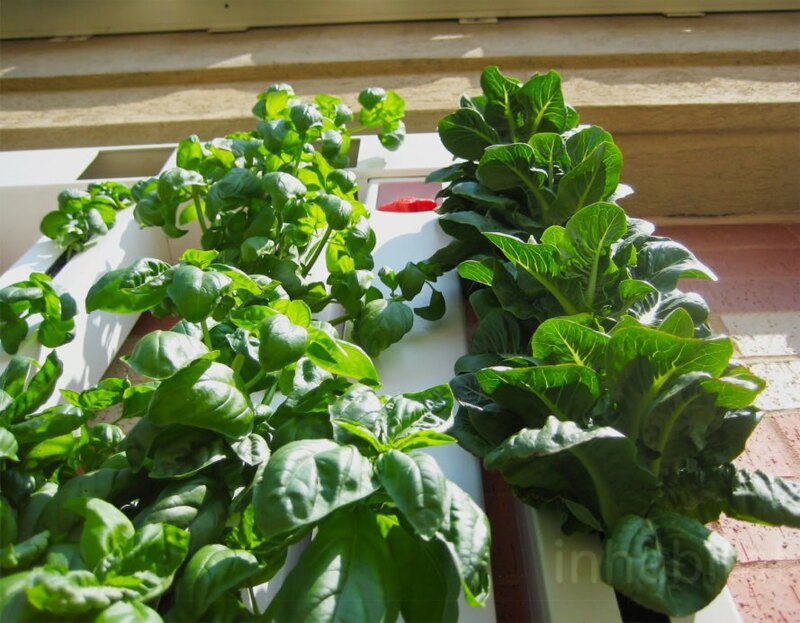 It doesn't get much more <a href="https://inhabitat.com/tag/local-food/" target="_blank">local</a> than a <a href="https://inhabitat.com/tag/vertical-garden/" target="_blank">vertical garden</a> growing <a href="https://inhabitat.com/tag/produce/" target="_blank">produce</a> outside a <a href="https://inhabitat.com/tag/supermarket/" target="_blank">supermarket</a> for sale inside. 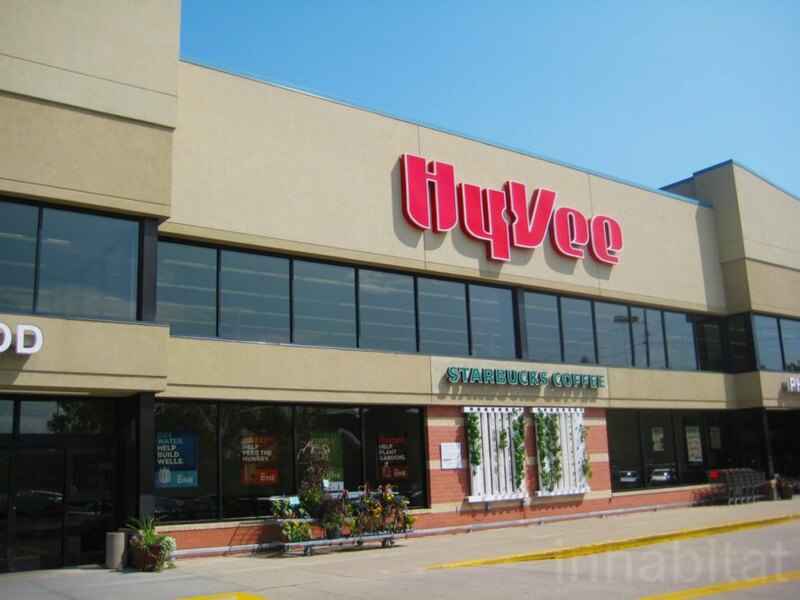 That's the setup at a Davenport, Iowa <a href="https://www.hy-vee.com/" target="_blank">Hy-Vee</a> grocery store, where local company <a href="https://www.fridaysfreshmarket.com/" target="_blank">Friday's Fresh Market</a> (FFM) installed and maintains two eight-tower <a href="https://www.fridaysfreshmarket.com/pages/ffm-green-machines" target="_blank">Grow Walls</a>, or <a href="https://inhabitat.com/tag/hydroponic/" target="_blank">hydroponic</a> vertical gardens. Owner Andrew Freitag said they can obtain between 10 and 15 pounds of fresh produce, depending on the crop, from the towers every week.